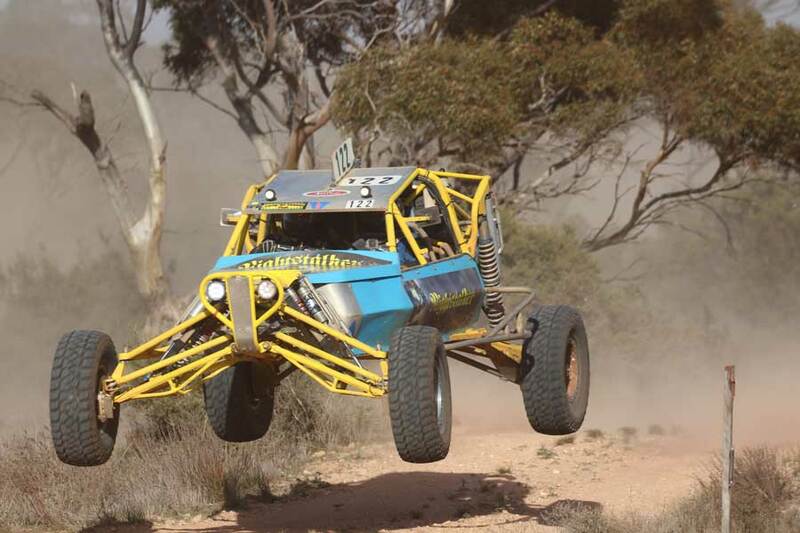 The son and father team of Chris and Colin Johnson have claimed the outright honors for the South Australian Off Road Racing Association Series. 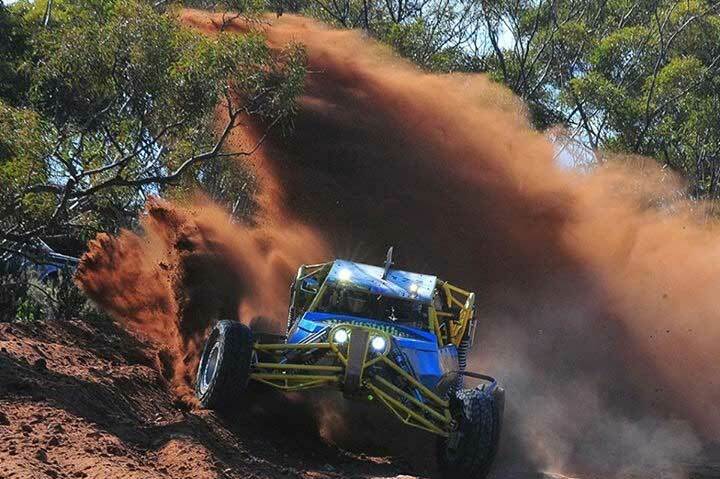 The series was run over six rounds all around South Australia, from the mid north track of Port Germein to the Riverland and back to the South Australian favorite in the Mallee town of Wynarka. This is the team’s first time at the top of the series tree, after campaigning this car since the early 90’s. 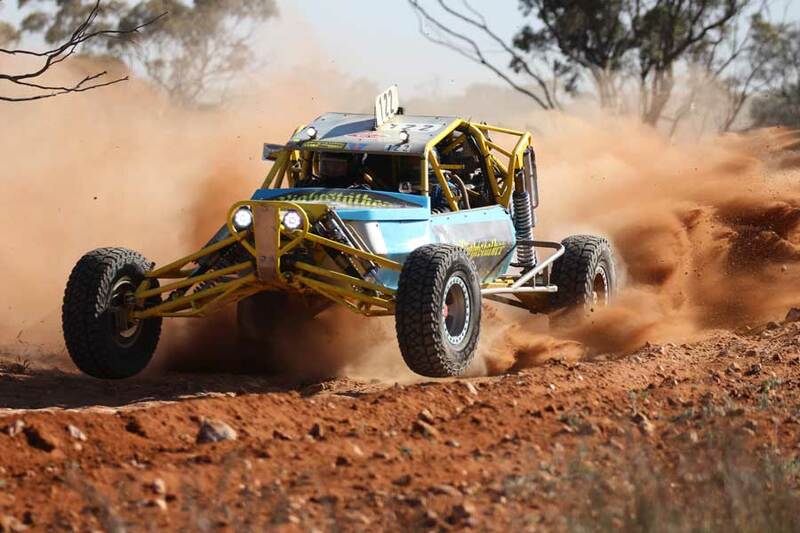 Throughout 2017 Chris Johnson piloted the Custom Built Prolite powered by a Nissan VQ V6, with Colin, who is the car owner in the navigator’s seat. The team really did the hard yards this season throwing everything at this series to stay at the top of the point score. The preparation work done in the shed between races paid dividends with minimal work required at the track between heats or overnight. Team Nightstalker would like to thank their friends and Summit Club member for their support and help both on and on the track this season.